When your pet needs care, we’re here to help. 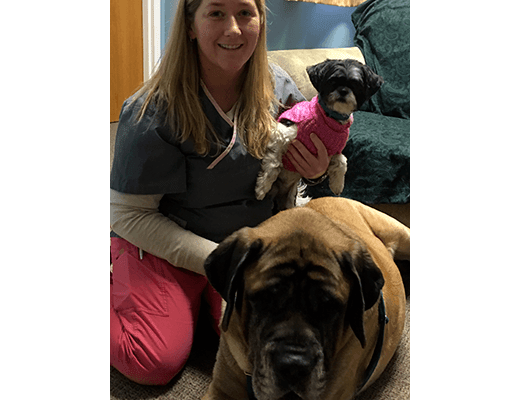 Veterinary Group of Chesterfield is staffed by a team of nurturing professionals, committed to the health and wellness of animals in Chesterfield. We are dedicated providers of wellness care, preventative medicine, internal medicine, and more. Joumana has been in the veterinary industry for 13 years, and previously worked in rescue. She holds a BS in Marketing and International Business and a MBA. Joumana loves interacting with pets and being a part of helping to ensure high quality care. 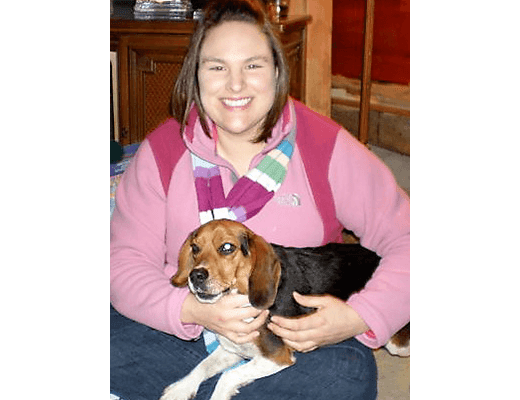 She also enjoys talking to Vet Group’s amazing clients and looks forward to ensuring that they and their furbabies receive the highest level of care and satisfaction. Joumana feels lucky to be able to share her office with Head Cat Marley and Kitten Apprentice Oliver. Joumana has an 8 year old Lab/Shepherd mix named Roofuss, who is the center of her life and her heart dog. She adopted him from a local shelter when he was over a year old, and she feels very lucky to have him by her side. I started as an assistant at my first veterinary hospital and was trained on the job. I was hired at Veterinary Group of Chesterfield and trained to be a technician and learned everything from my fellow techs and doctors. I have many years of experience as a receptionist and I believe that my experience and knowledge an assistant/tech helps me to be a better receptionist and to help answer client concerns. Seeing new puppies and kittens grown into wonderful pets and also being able to see sick and/or injured pets receive care and treatment from our team to heal them so they can live happy and healthy lives with their families. Providing quality care to patients. Seeing the puppies and kittens grow up. A Treeing Walker Coonhound named Rin. Other interests include photography, reading, shopping, and watching movies with her dog. 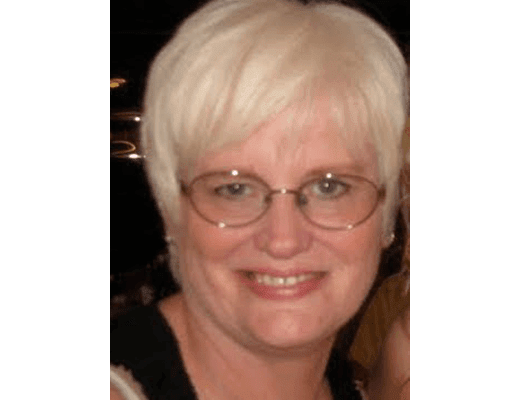 Gail has been in the veterinary field for over 30 years! Gail loves interacting with Vet Group's fabulous clients and their precious furbabies! She has been here for over 13 years and loves that she is on a first name basis with most of them. Gail has a 5 year old yellow Lab named Bentley. 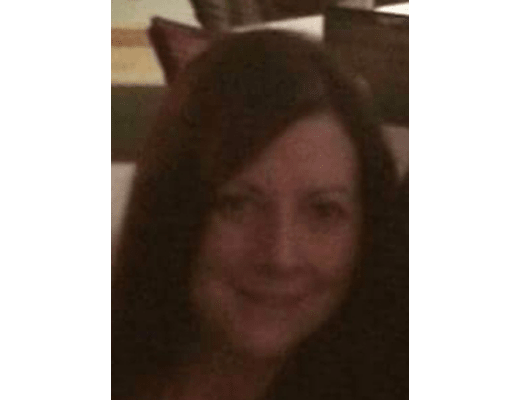 Gail enjoys spending time outdoors with her children and watching sports. It's a privilege helping clients provide their pets with quality medical care. I have had many dogs in the past. My favorite breeds are Boxers and Boston Terriers. I have had Parrots as well and enjoyed them a lot. Sydni is currently in school pursuing a Business degree. She has been in the veterinary industry for over 3 years and has spent all of that time at Vet Group. Sydni’s favorite part of her job is getting to see pets grow into healthy and happy members of their families. Sydni has an adorable Shiba Inu, Tsunami, with whom she loves spending her free time. She loves spending any extra free time with her family. Getting to bond and cuddle up with all of the fur babies! Helping pets who are hurting, snuggling brand new puppies and seeing all her favorite patients. Bonding with the Clients (four legged and two legged). I love being able to help. Tara's favorite part of her job is getting to cuddle up with her favorite patients. Graduated from Word of Life Christian Academy in 2010 valedictorian, Studied veterinary technology at Vet Tech Insititute in 2010, currently studying business management at hickey college. My favorite part of the job is seeing the amazing bond between people and their pets! 2 cats- Koopa and Lynx and 9 chickens! Hobbies: Dog shows, crafts, and cars. Trish graduated from Sullivan High School in 2003. She then attended East Central College and graduated from in 2005. 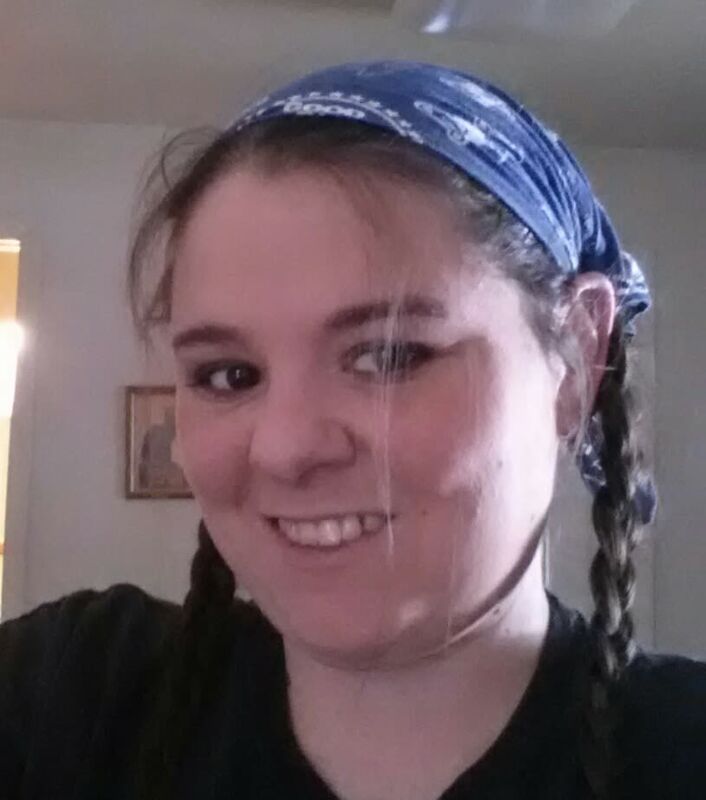 She was accepted into the Veterinary Technician program at Jefferson College where she graduated from in 2007. Trish enjoys radiology, surgery and serving clients and patients with excellent care with Dr. Boillat. Seeing a sick dog come in and leaving bouncing off the walls as he is leaving. Chelsea has a BS in Agriculture and Wildlife Management from The University of Missouri-Columbia. She has been with The Veterinary Group of Chesterfield since 2014 and in the animal care field since 2006. 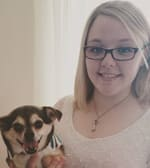 Chelsea looks forward to cuddling with her furry friends and catching up with her amazing clients! She has one very spoiled kitty named Nafarri. Creating a positive experience for every pet that I groom. Getting to work with all our sweet dogs and seeing the beautiful transformation after a haircut. She is a Graduate of Kennelwood Animal Program. She is also trained and graduated from Nash Academy of Animal Arts in Lexington Kentucky. She continues to further her education through grooming seminars taught by world class groomers. She loves keeping her clients looking and feeling their best. She loves the close relationships that she develops with all her four legged fur babies and their parents. She does not have any pets at this time. But In the past she had a zoo that included 2 dogs, 2 bearded dragons, a uromastyx lizard, 4 dumpy frogs, and a 75 gallon freshwater fish tank. Marissa is an all-breed dog and cat stylist. She completed an apprenticeship and certification program in 2004, working alongside Master Groomers. She has also attended several seminars and trade shows. 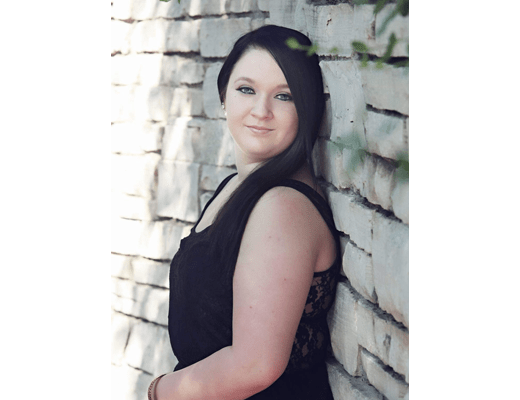 Aside from grooming, Marissa studied drawing at Fontbonne University and is currently pursuing a second degree in Graphic Design. Marissa is a volunteer dog walker for the APA on South Hanley and a RYT 200 certified yoga instructor. 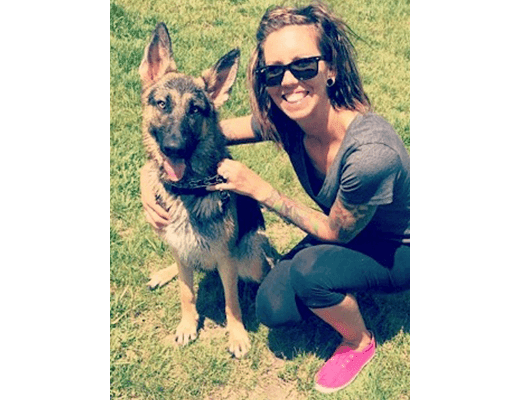 She is an advocate for positive reinforcement methods, having previously trained with the Riverfront Working Dog Club in the areas of Schutzhund and Rally Obedience. The best part of being a groomer? Combining her passion for animals and artistic eye. She loves working with her hands and "sculpting" hair. The greatest satisfaction comes from making the animals feel great and knowing that you have formed a connection. 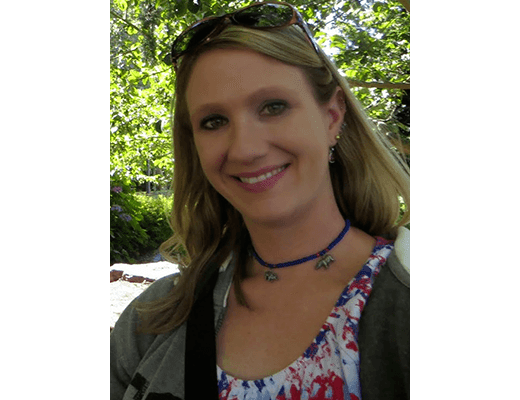 Marissa has had many different pets over the years and is currently the proud parent of an American Staffordshire Terrier and Hermann's Tortoise. Shawnee’s background includes 6 years as a veterinary assistant/ technician as well as technical training in Health Related Occupations. Shawnee loves that part of her job includes exercising and playing with the dogs. She also really enjoys communicating with clients and updating worried parents during their pets stay . Cute photographs are her specialty! Roni has been passionate about animals all of her life. She started volunteering for Five Acres and loved every minute of it!! Soon after volunteering she started working for St. Louis County Animal Control and Adoption Center. Roni learned so much from working there: animal behavior, animal awareness, vaccines, spay and neutering, and she also loved talking to people to find them their forever family member! Roni loves taking care of the animals, watching them have a blast in playtime, becoming friends with the clients, reporting to the parents to give them ease while their loved one stays with us, and she also loves sending pictures to the owners to show them that their pet is having a great time! She absolutely loves giving all the animals love, as if they were her own!! Roni has been with Vet Group for almost 2 years! Bruno, a 5 year old Chihuahua; Coulson, a 2 year old Standard Poodle; and Skye, a 2 year old Husky. 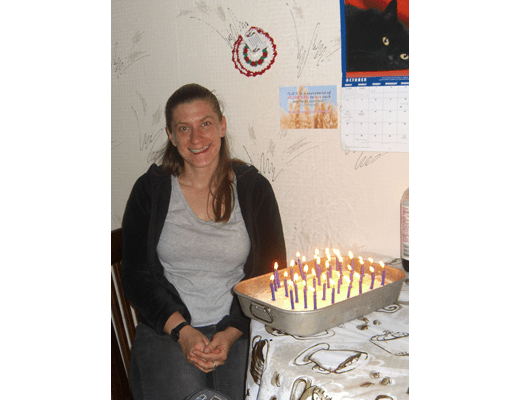 Katherine’s formal education background includes a Bachelor’s in English with a Business minor from the University of Mary as well as 5 years volunteering and studying horseback riding and basic equine care at Skyrock Farm. 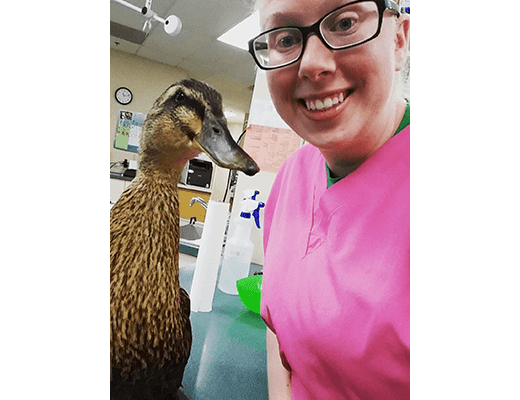 Her passion has always been with animals and she is continuing her animal care education with the Veterinary Group of Chesterfield. Katherine loves that she can be there for our animal clientele in boarding and give them the care and attention they need during their stay. 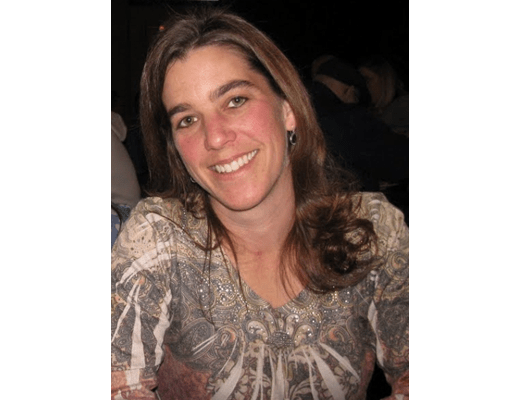 She recognizes that boarding can be a stressful time for pets and parents alike, but Katherine enjoys going out of her way to give that extra bit of care to any and all of our clients so that their trip is enjoyable and worry free. Katherine’s animal family consists of a longhaired, black cat named Olivander Widget; an American pit bull terrier mix named Thaddeus Cooper; a bearded dragon named Miss. Frizzle Figment the First, and a betta fish named Orion.